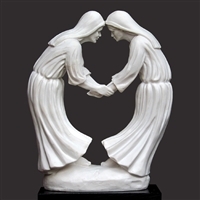 Timothy P Schmalz is one of the world's leading Catholic artist of today. 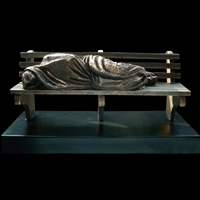 Some of his most reputed pieces are installed in historical churches in Rome and at the Vatican. 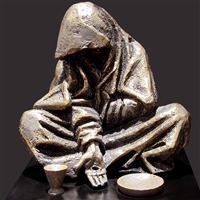 He describes his works as visual translations of the Bible. 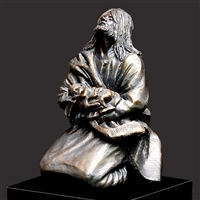 He is devoted to creating works that glorify Christ. 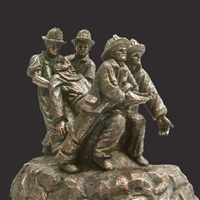 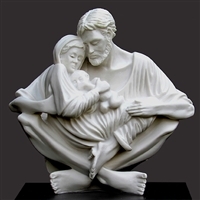 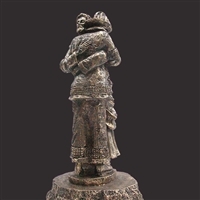 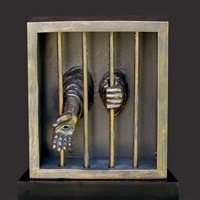 Most of his life size or larger sculptures are now available in smaller reproductions that enable everyone to have these beautiful artistic works in their own home or office. 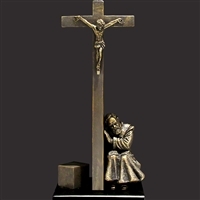 They make wonderful gifts for birthdays, Christmas, ordination or any special occassion.